The International Coastal Cleaup Singapore team is celebrating the Year of the Fire Rooster with a Chinese New Year / World Wetlands Day coastal cleanup at Lim Chu Kang beach and mangrove on Saturday 4th Feb 2017: 7.45am – 11.00am. 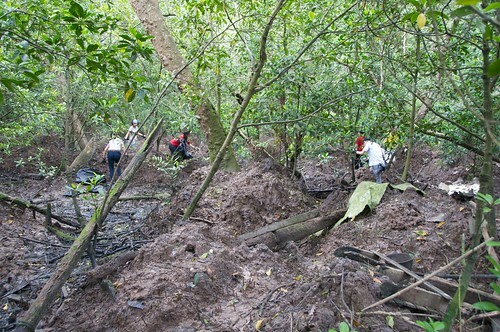 Join us as we extend some tender loving care for one of our precious fragments of mangrove in Singapore. Please sign up by Wed 1st Feb 2017. Transport provided from Kranji MRT. For details and registration, please head over to the Eventbrite Page. 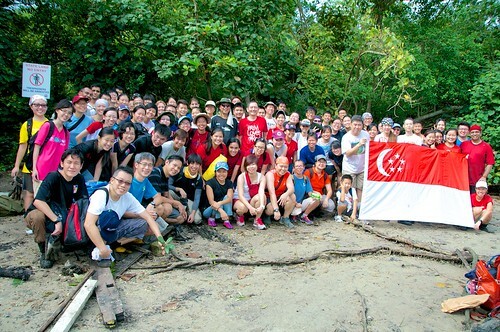 Happy National Day from the pre-National Day mangrove cleanup volunteers! I am really thankful we did this well. We have sturdy independents, who are experienced, NUS Toddycats who can be counted on to help run operations and we initiate volunteers with the op. Read about the 2016 Pre National Day Mangrove Cleanup at the ICCS blog. Holy cow! The 5th Mangrove and Macrobenthos meeting (MMM5) is coming to Singapore! Mangrover Dan Friess says we are hosting 5th Mangrove and Macrobenthos meeting (MMM5) in Singapore in 2019! We have already roped in Gladys Chua who organised the Mandai Mangrove and Mudflat meeting in 2013 with us. She doesn’t have a choice, but she’s happy! Thanks to Jhoanata Bolivar for the photo. Join me in celebrating National Day with a coastal cleanup @ Lim Chu Kang beach and mangrove! In 2008, I was dismayed to see the amount of plastic and other trash that had accumulated on the lovely patch of mangroves at Lim Chu Kang – this was one of the first mangroves I had mapped as an undergraduate with Paddy Murphy and a site I spent many days and nights at. I decided I could not wait for the annual International Coastal Cleanup Singapore (ICCS) in September so initiated a cleanup. The next year, I shifted the cleanup to early August in celebration of National Day where it also heralded in the start of the academic year and an extremely hectic semester at the National University of Singapore. We usually remove more than half a tonne to a tonne of trash. This 9th year of the cleanup, we will be working on Saturday 6th Aug 2016: 8.00am – 10.30am. To join us, sign up here by 1st August 2016! Transport will be provided from Kranji MRT to the cleanup site @ Lim Chu Kang beach and mangrove. Details on the ICCS blog. 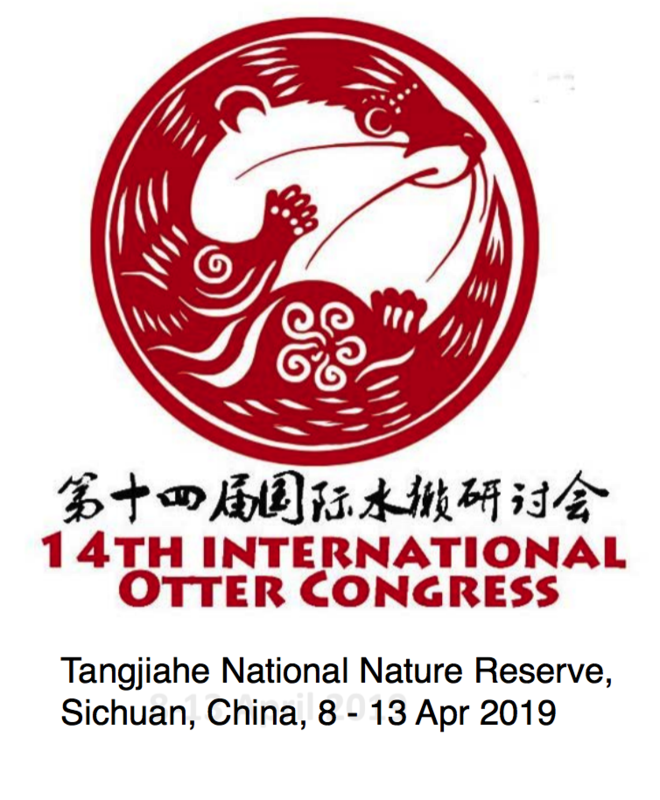 In 2003 and 2004, Wong Yueat Tin was hired by the Raffles Museum of Biodiversity Research (now LKCNHM) to help me with a project – the web publication of old volumes of the Raffles Bulletin of Zoology (1928 – 2003). She did an excellent job, protecting the old bound volumes whilst xeroxing them gingerly. She then fed the black and white pages to a scanner which had a document feeder. We worked very fast and had the papers up on the web quickly. The pdfs were not of the very high quality we are used to now, but the xerox pages provided excellent black and white contrast. I was happy with the screen-readable and laserprint-readable pdfs. So in 2003, we published a free collection of past and current scientific papers for scientists, naturalists and students, with a bibliography and a table of contents. The museum was nimble – we were amongst the first in the world to provide this. I gleefully announced this to major academic libraries and taxonomists around the world. They were delighted! For subsequent volumes of the journal, good quality pdfs were provided by the printers. Readable text in pdfs made with a cheap scanner in 2003! However, the colour plates in volume 38(2) of the Raffles Bulletin of Zoology were an awful black blur which I had either not realised or forgotten about. This special volume had colours plates provided by a fund from NUS’ Faculty of Science 40th anniversary celebrations. And it included Murphy’s insect herbivory paper. A decade later, I examined the paper online minutes before making a presentation about his work at the Mandai Mangrove and Mudflat Workshop. To my horror I realised we had never fixed it! I waited until we had Toddycats interns last year and had them scan paired pages of this volume. However the scans were not great due to the binding, and we never did figure out a good adjustments for contrast. They never improved it and in the fury of activity last year, this pdf was never submitted for replacement. a great improvement to the old black and whites! I chanced upon the file languishing in my archives just now, and the colour scans are certainly a great improvement to the existing plates which look like a black sheen. So I extracted the colour plates and stitched those into the existing black and white pdf, and here it is: Murphy, D. H., 1990. The natural history of insect herbivory on mangrove trees in and near Singapore. Raffles Bulletin of Zoology, 38(2): 119-204 [link (14mb)]. I’ve sent this to the museum so they can replace the file. I do hope to have the scans improved, though. We are about to hire another Toddycats intern and Peter Ng thinks he has an extra print copy of the RBZ38(2) volume in the lab. We can carefully separate out the 18 colour plates for scanning and after adjustments for contrast and appearance, we can finally provide a great version of the paper.